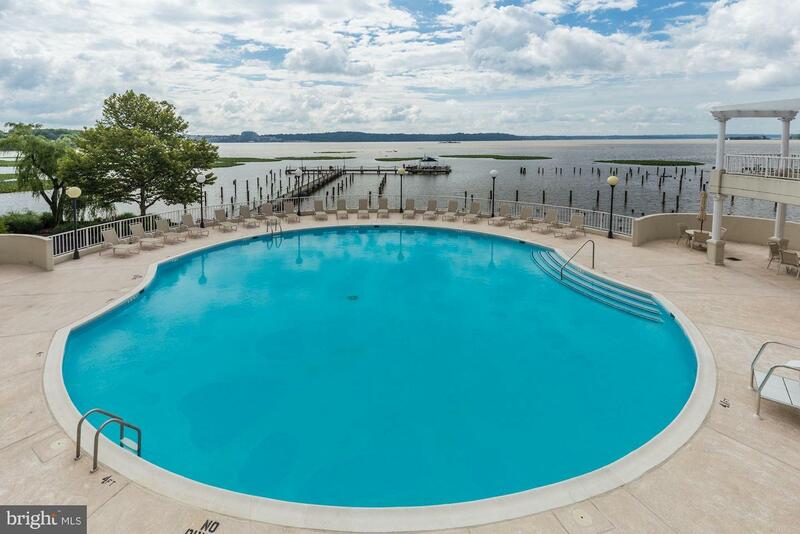 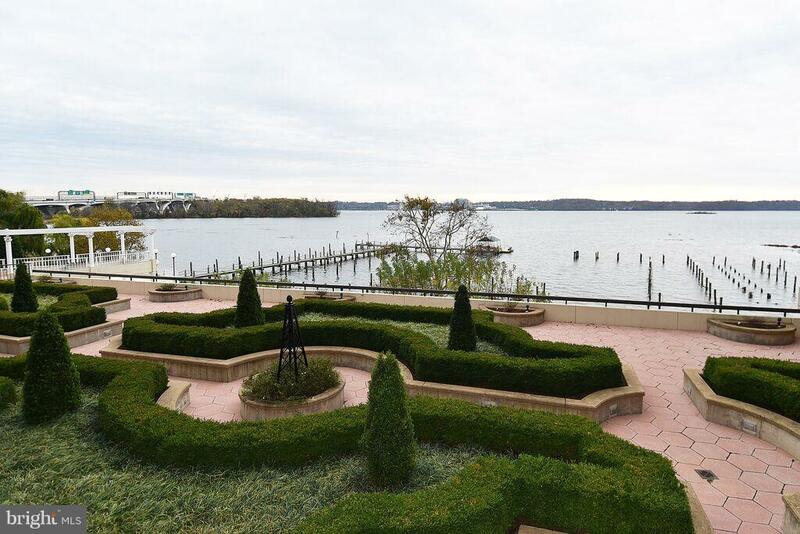 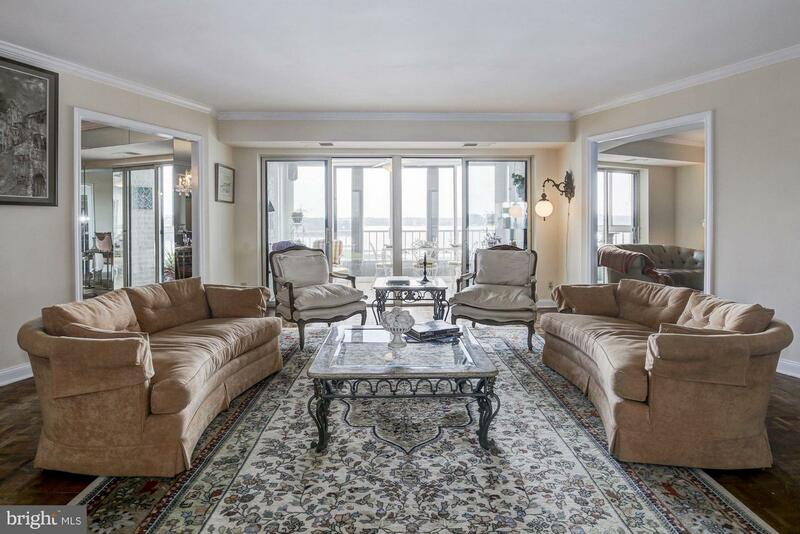 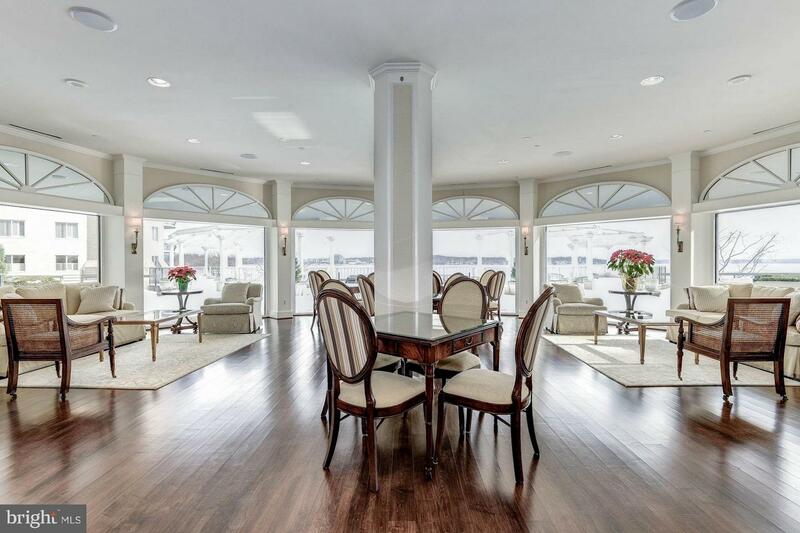 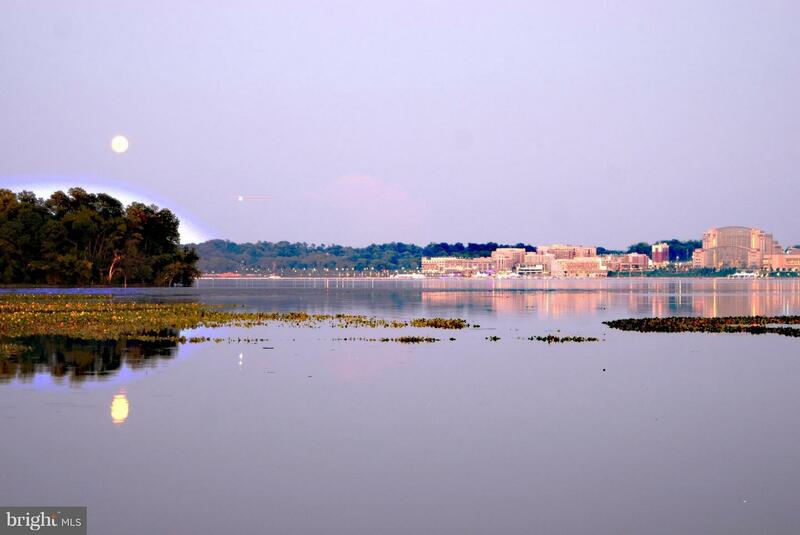 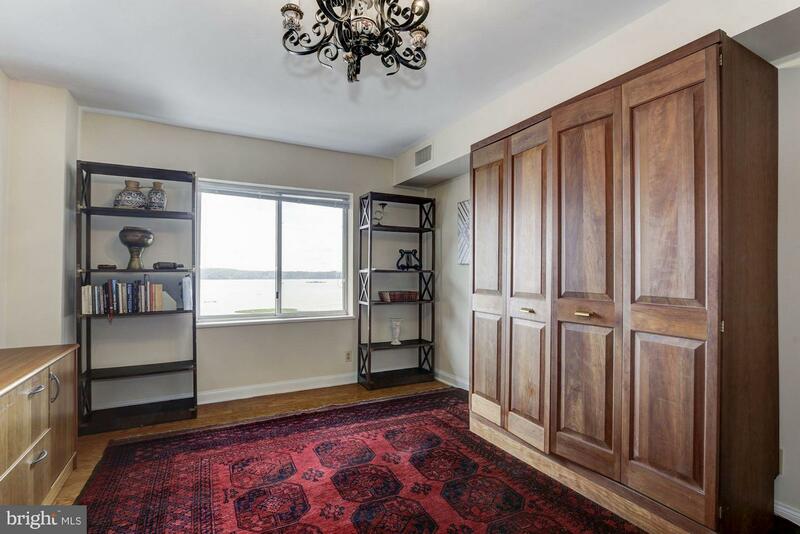 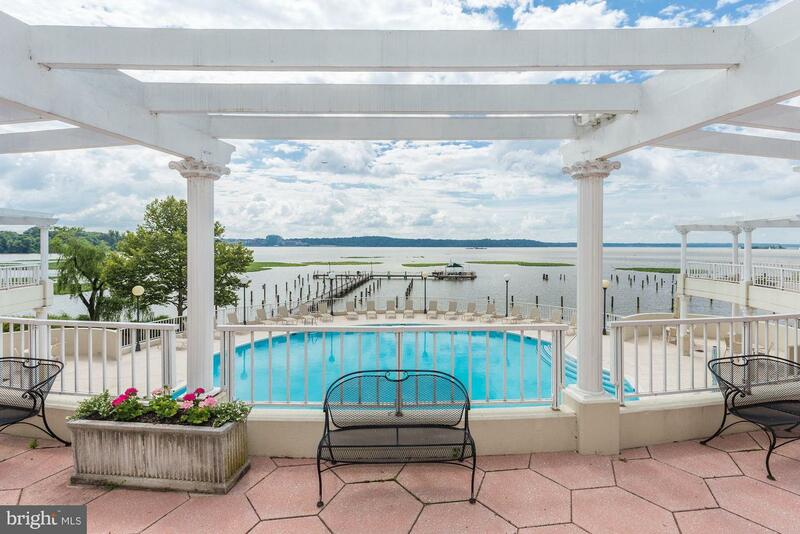 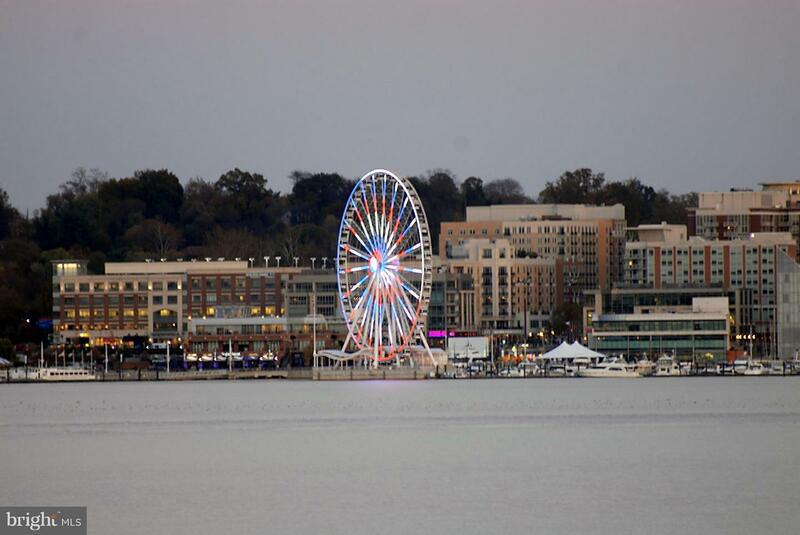 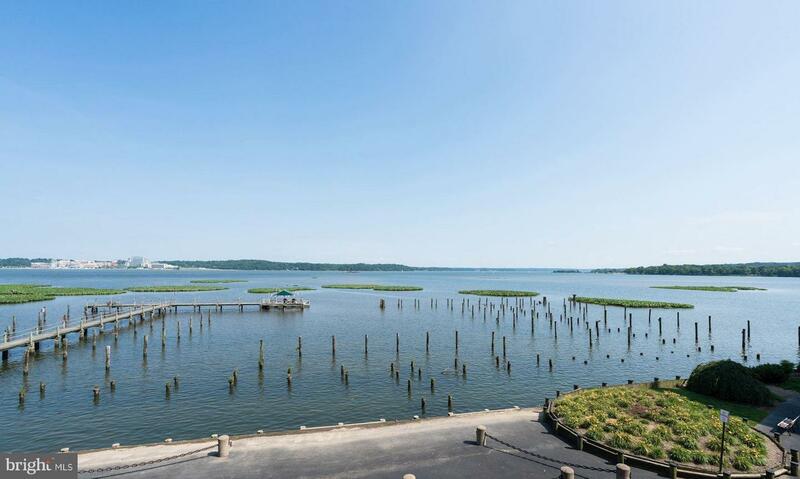 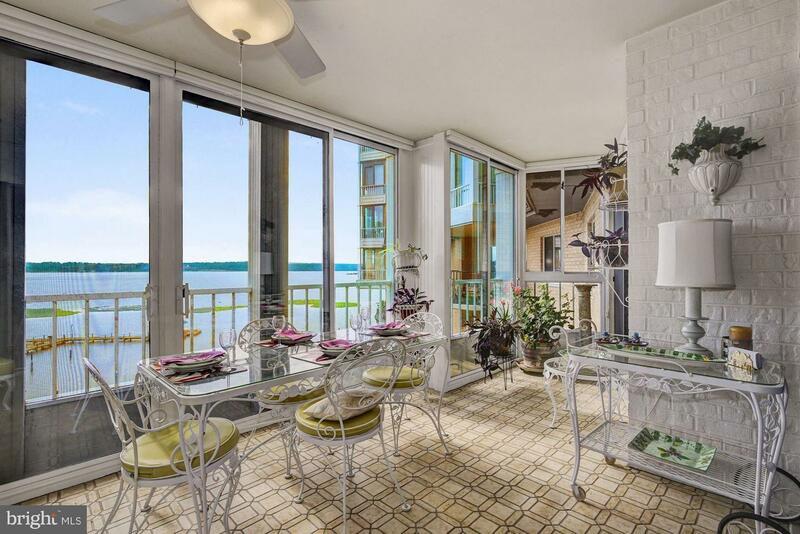 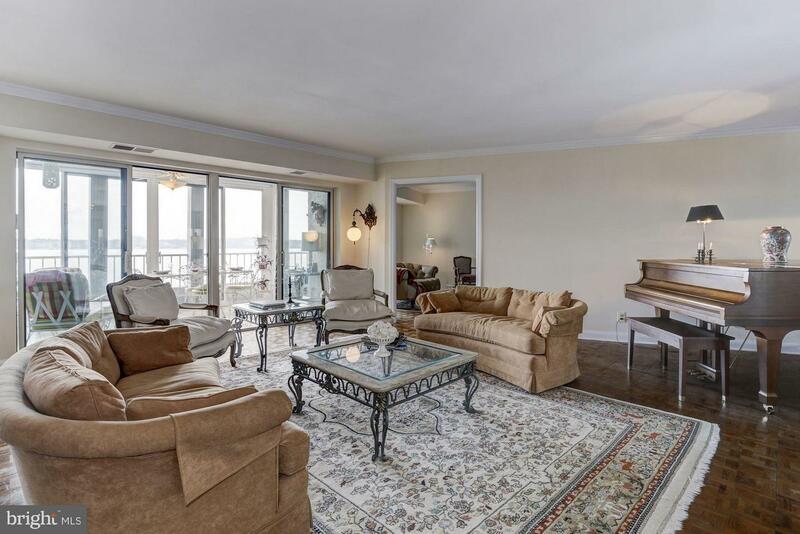 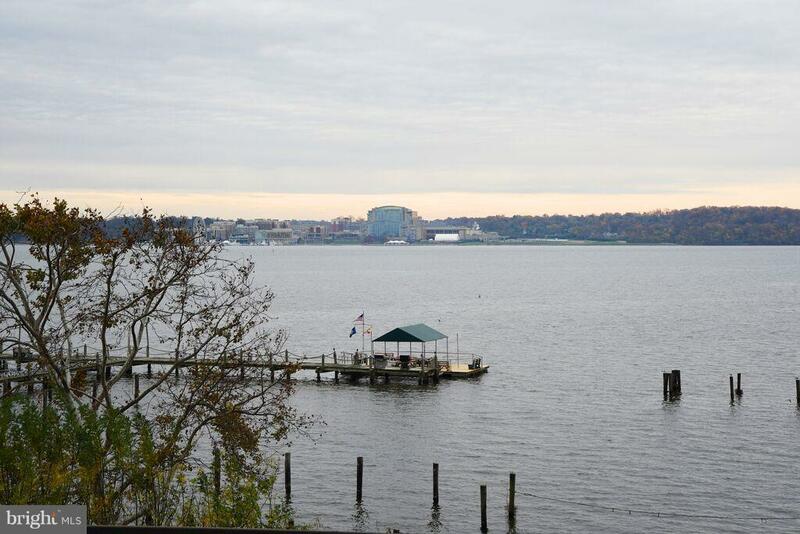 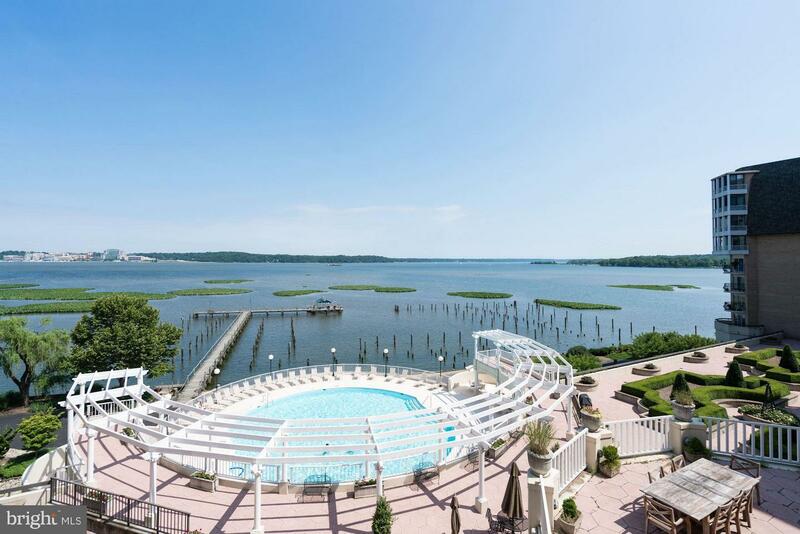 NEW PRICE-ENJOY THE HOLIDAYS ON THE POTOMAC! 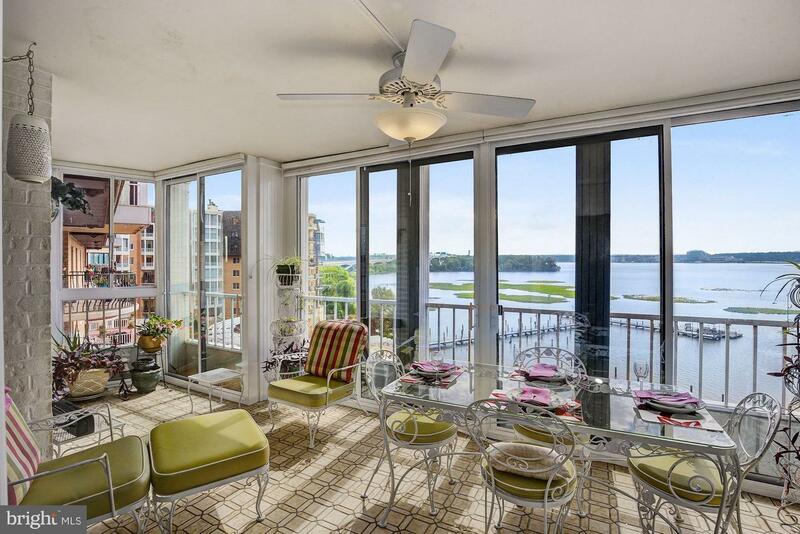 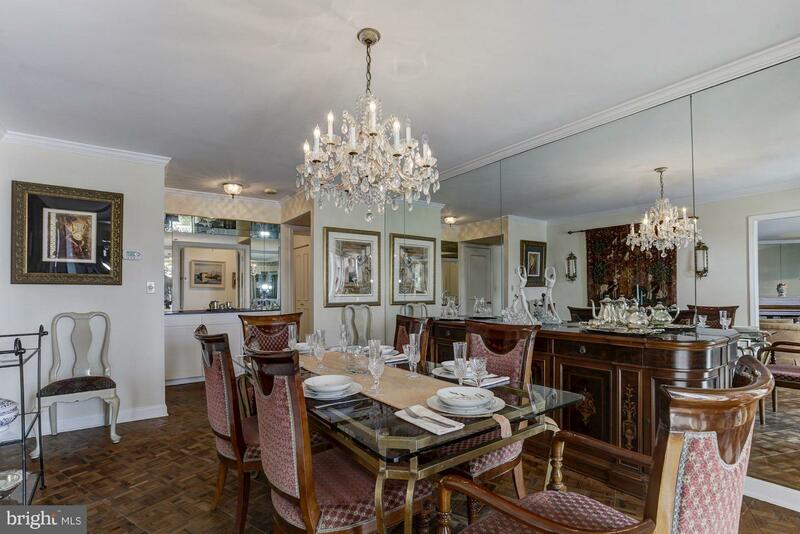 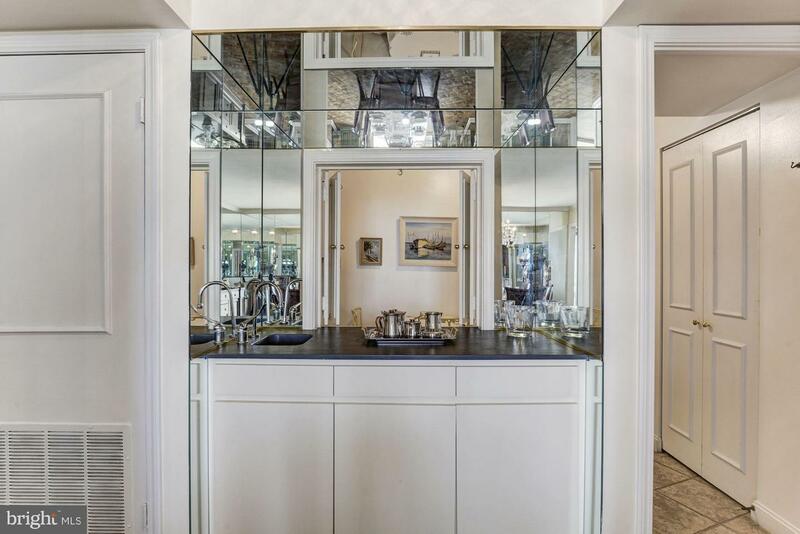 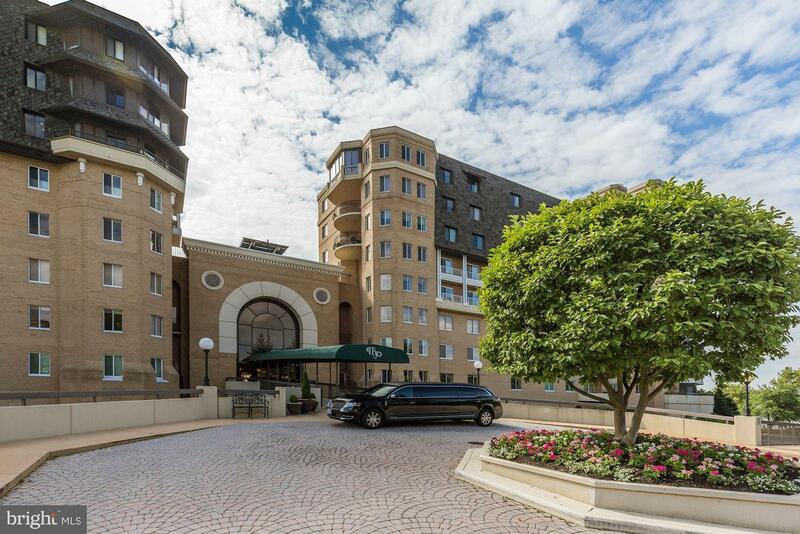 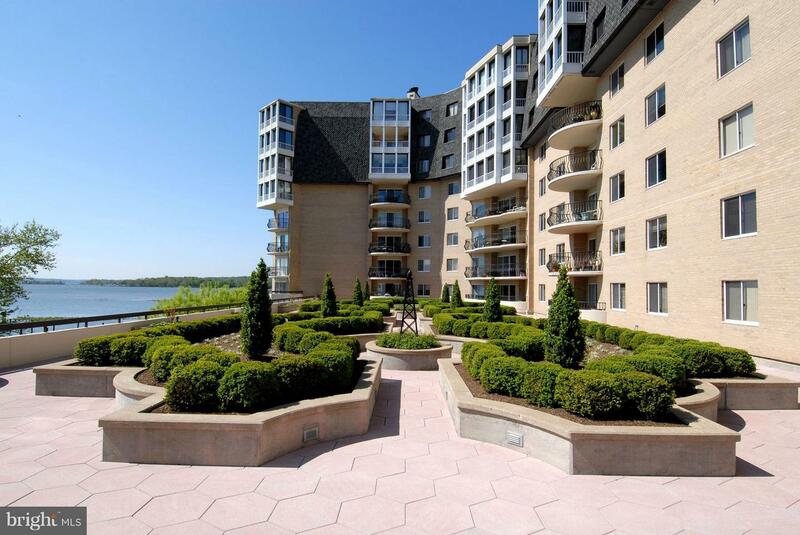 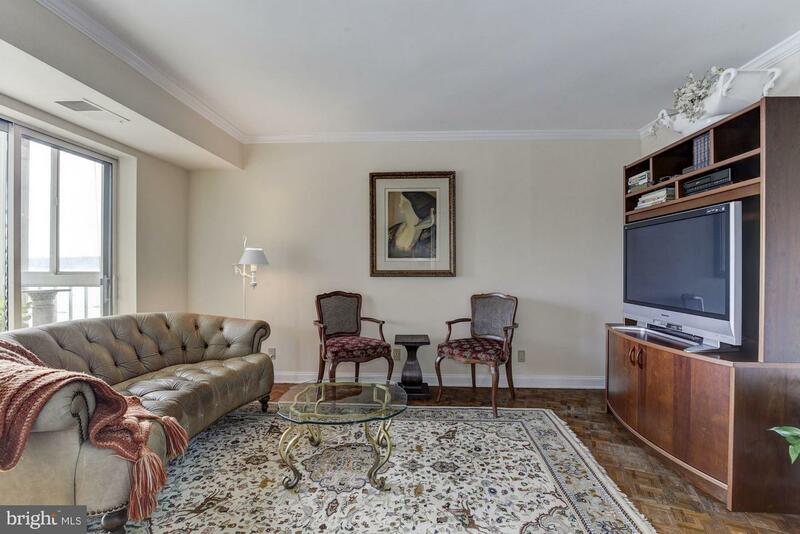 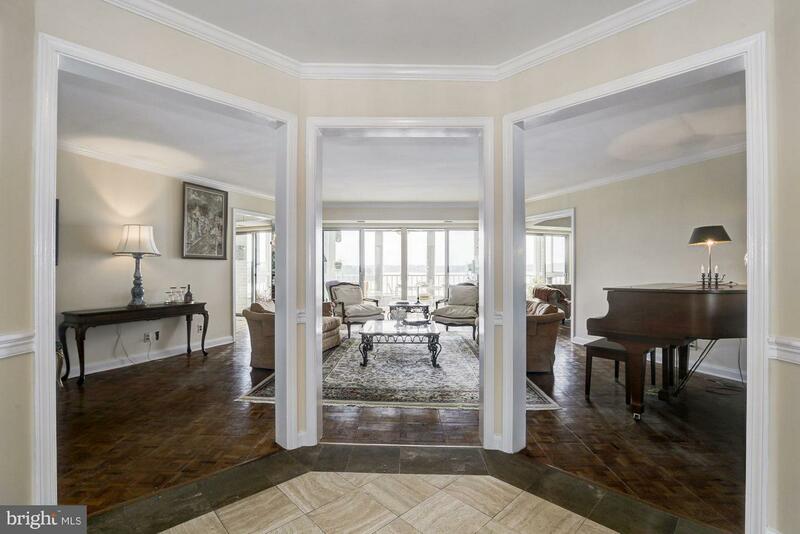 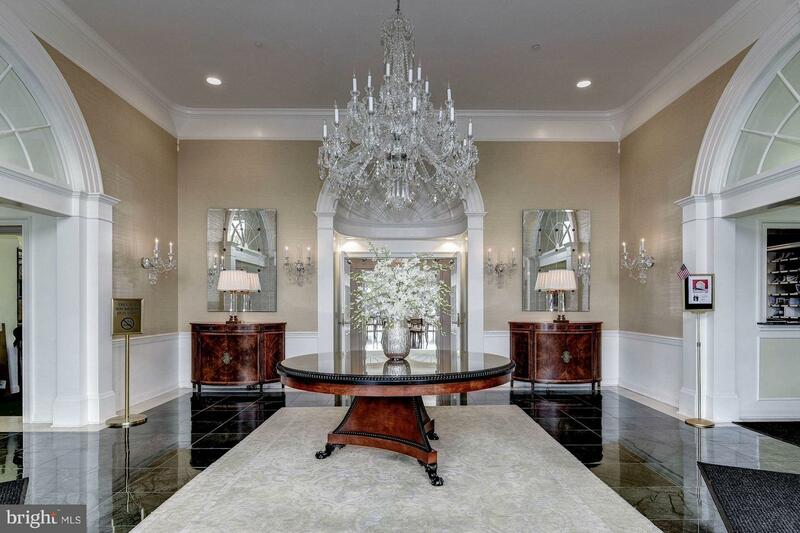 Elegant 3 BR residence has a popular mid-level location overlooking beautiful formal gardens and direct river views from every room! 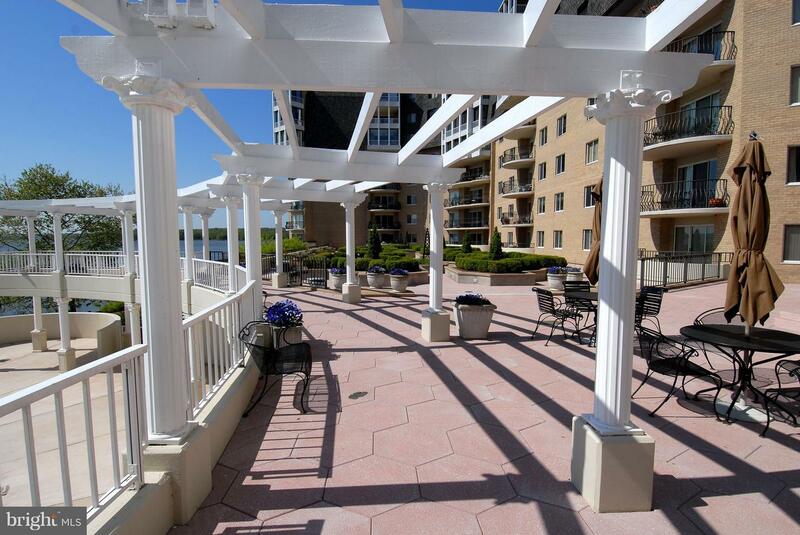 Relax and enjoy the river wildlife from the sunny solarium.  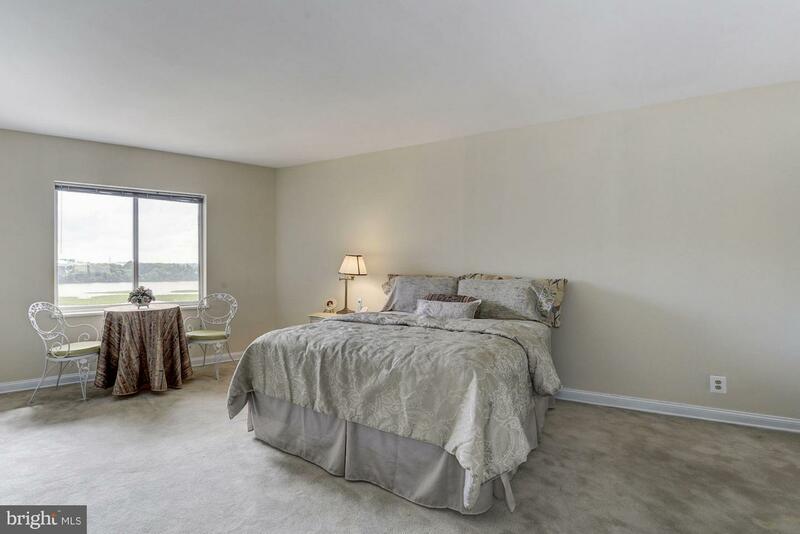 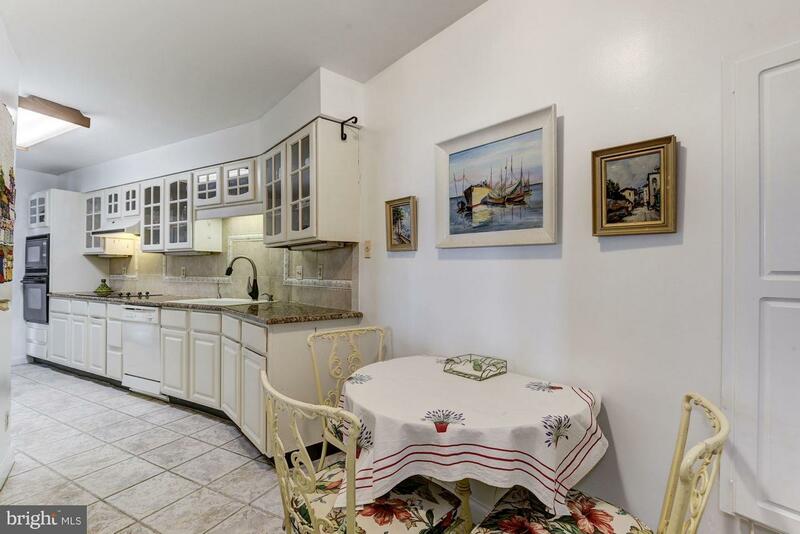  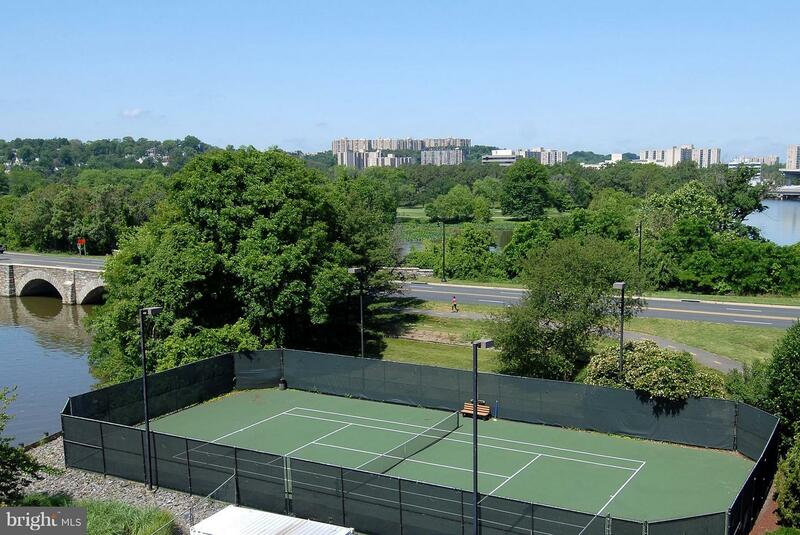 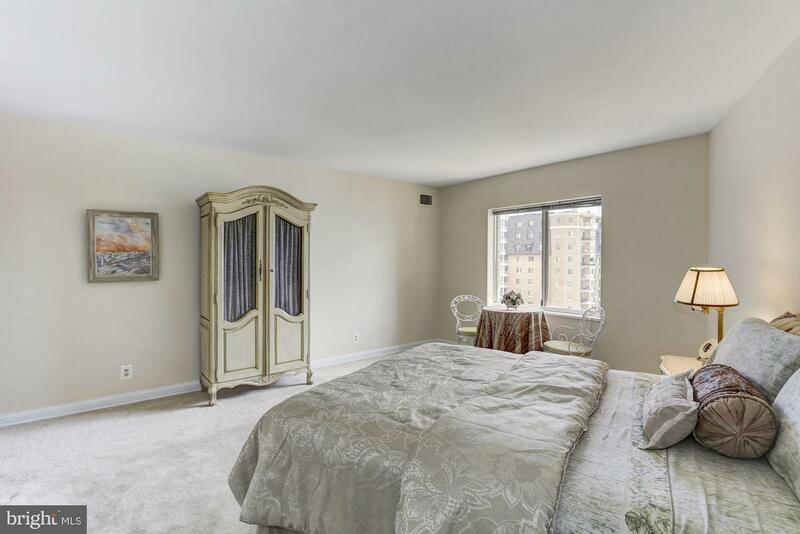 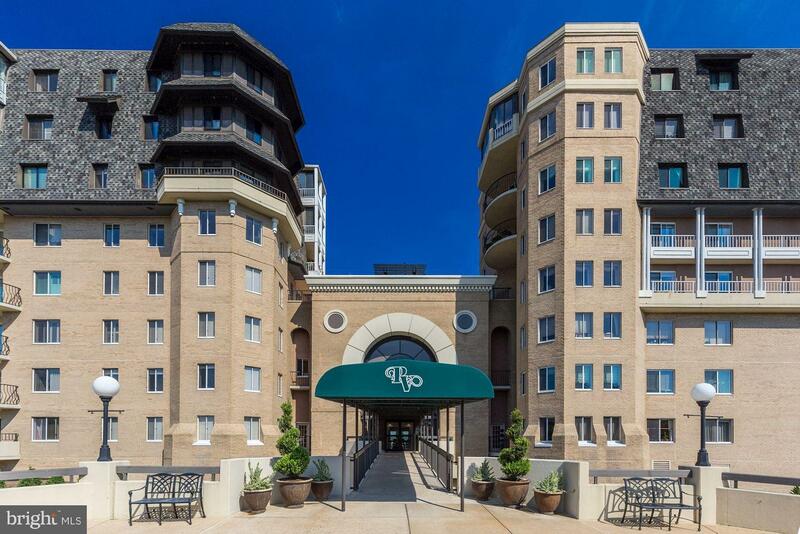 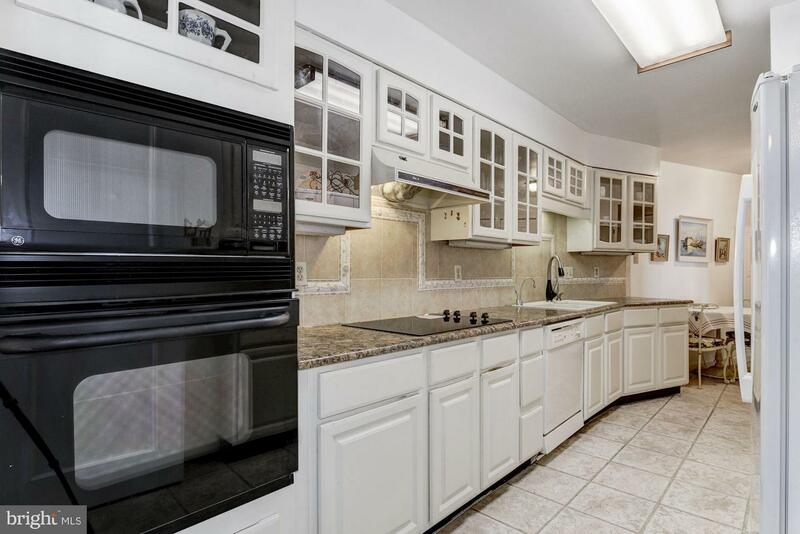 Generous room sizes & abundant storage all on one level.Incl's two prime contiguous extra wide parking spaces Building amenities galore & friendly staff! 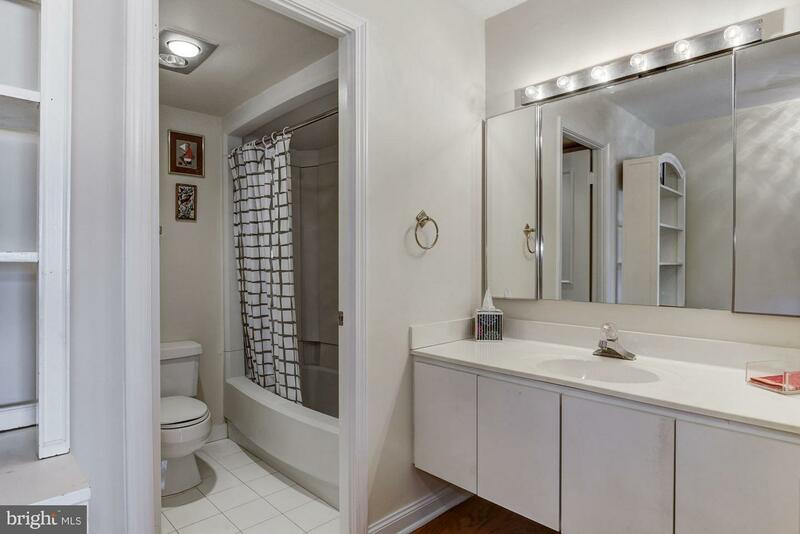 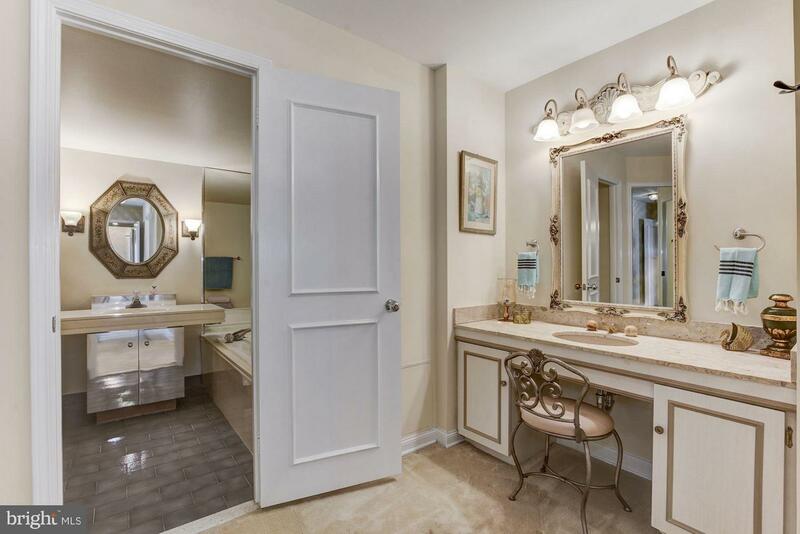 Listed by Mary K Taylor and Patricia A Tierney of Long & Foster Real Estate, Inc.